At Pilcro, we have spent the last few months working out exactly what our users love about their Pilcro Artboards (and also what they don’t love so much!). We have worked with General Assembly to create a better on-boarding experience. We have sought advice off many design and brand studios to hear how they would improve our product. We have listened to all the advice from the Ustwo Adventure floor in Shoreditch, London, where we have been living for the last year. And now, we feel ready to launch! We have tons of new features, and we’ve worked hard on improving the overall user experience in our app. We hope this means that our users can seamlessly create marketing material that is brand-consistent and looks the part. 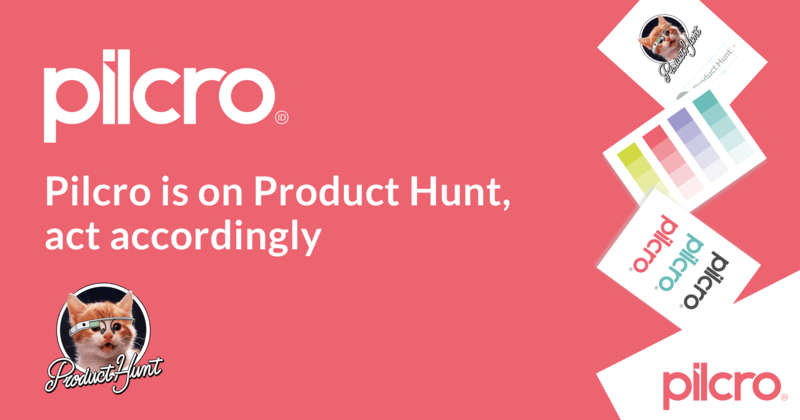 Please check out our Product Hunt page, and feel free to comment, review and share! 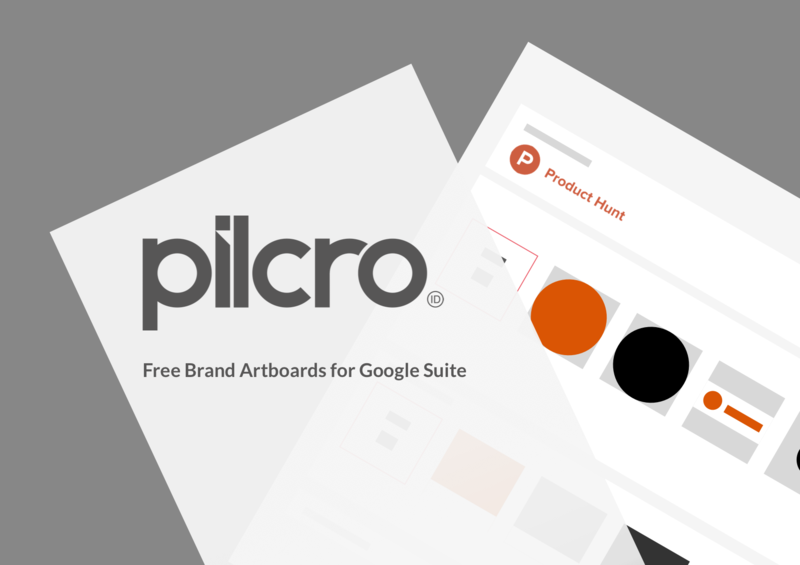 Pilcro offers free brand management software for G-Suite.